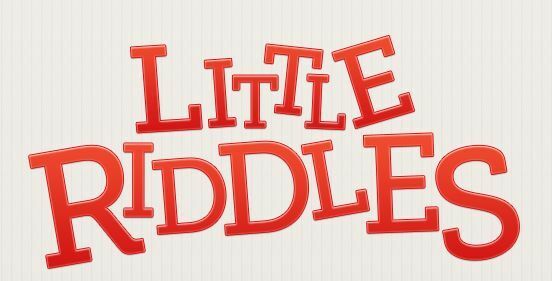 Have you came back for more Little Riddles Answers, well we have them ready and hot just for you. 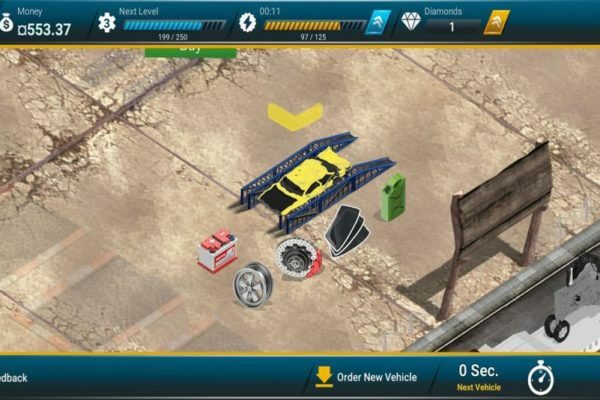 Even if all you need is the previous level you can check out the Little Riddles Answers Level 211 – Level 240 and make your way to these levels. 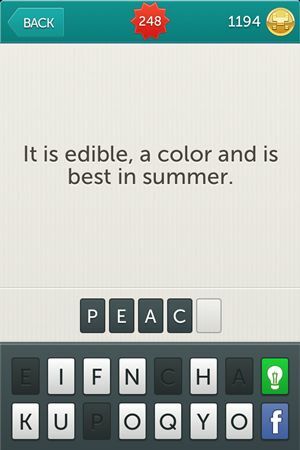 If that is not what you were looking for we still have all the answers for the game in Little Riddles tag, so check it out. 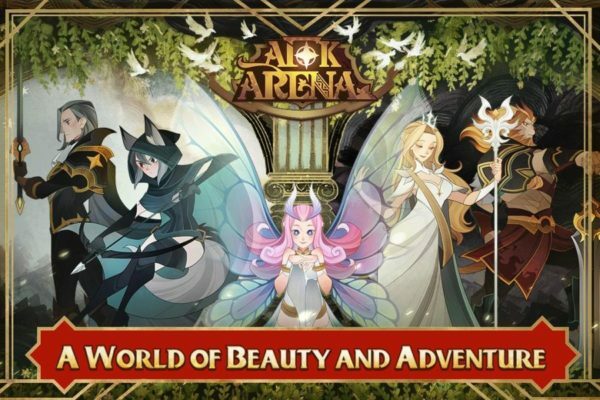 For now you can relax, we got every answer for Little Riddles Level 241 to Level 270 and you don’t have to look any further. 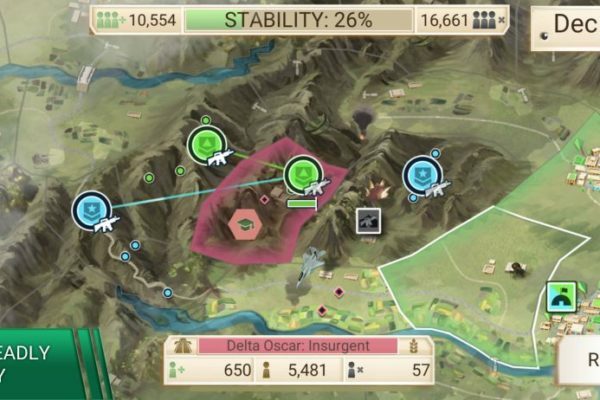 Stay with us and play the game so we can help you on your way to victory. 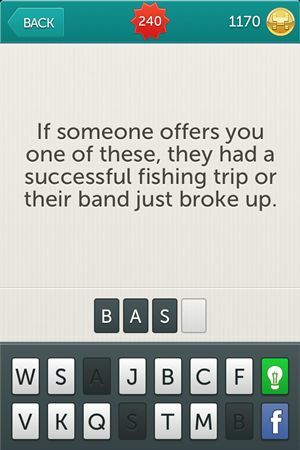 Riddle: If someone offers you one of these, they had a successful fishing trip or their band just broke up. 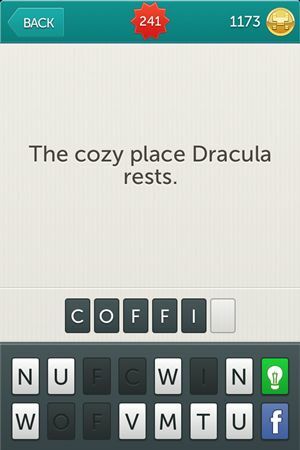 Riddle: The cozy place Dracula rests. 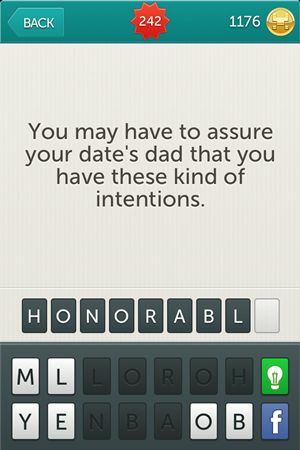 Riddle: You may have to assure your date’s dad that you have these kind of intentions. 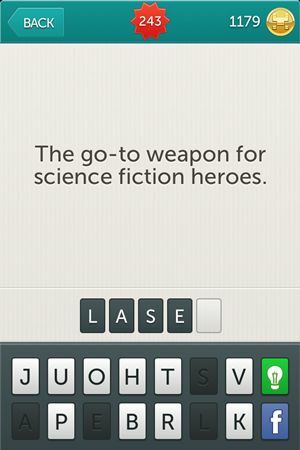 Riddle: The go-to weapon for science fiction heroes. 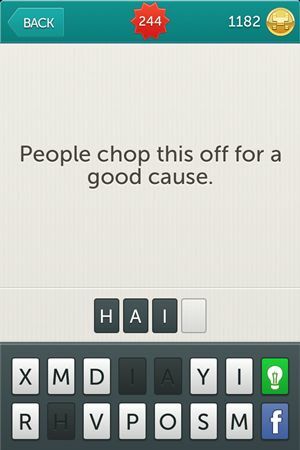 Riddle: People chop this off for a good cause. 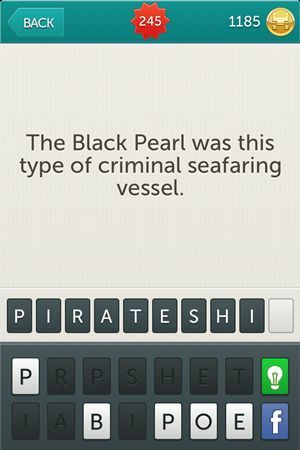 Riddle: The Black Pearl was this type of criminal seafaring vessel. 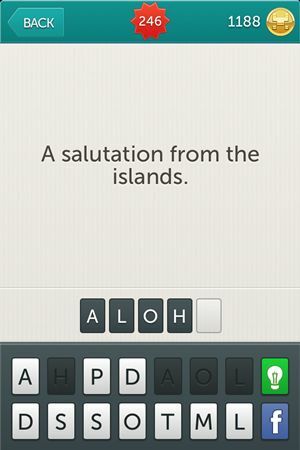 Riddle: A salutation from the islands. 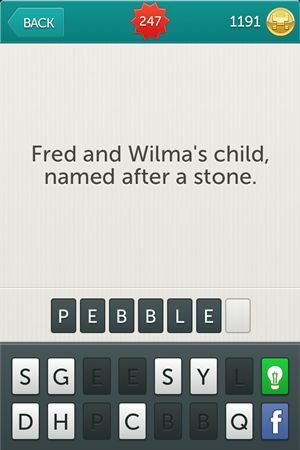 Riddle: Fed and Wilma’s child, named after a stone. Riddle: It is edible, a color and is best in summer. Riddle: Slang for the male half in a marriage. 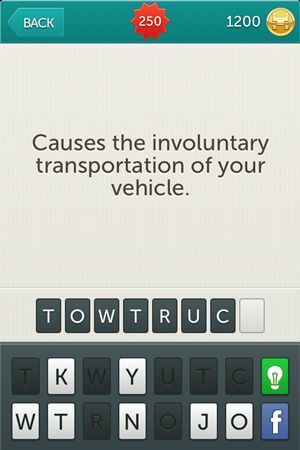 Riddle: Causes the involuntary transportation of your vehicle. 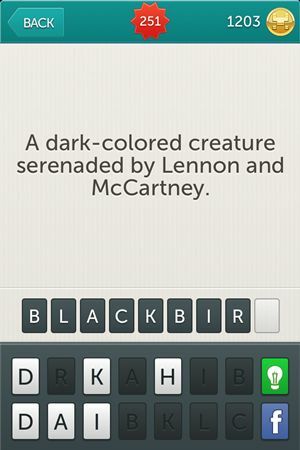 Riddle: A dark-colored creature serenaded by Lennon and McCartney. 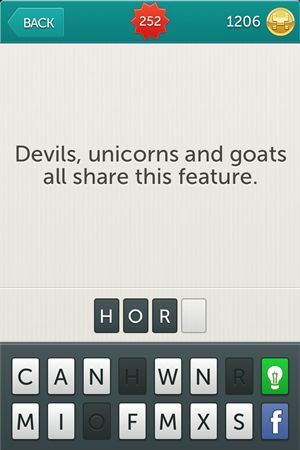 Riddle: Devils, unicorns and goats all share this feature. 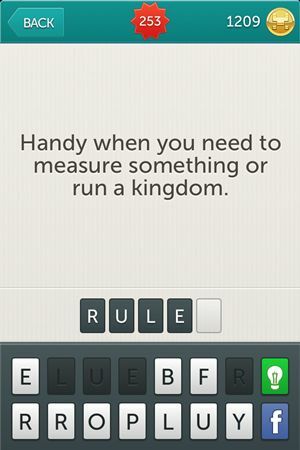 Riddle: Handy when you need to measure something or run a kingdom. Riddle: They eat homes from the inside out. 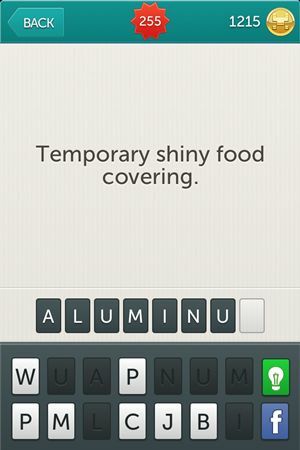 Riddle: Temporary shiny food covering. 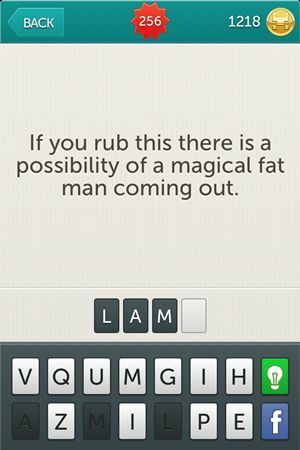 Riddle: If you rub this there is a possibility of a magical fat man coming out. 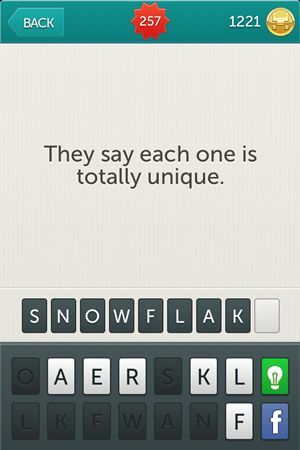 Riddle: They say each one is totally unique. 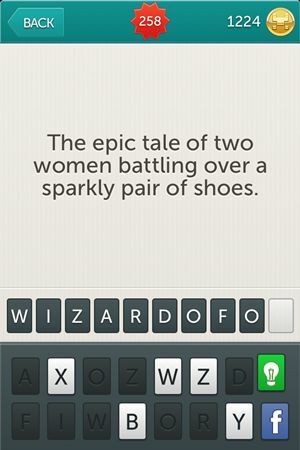 Riddle: The epic tale of two women battling over a sparkly pair of shoes. 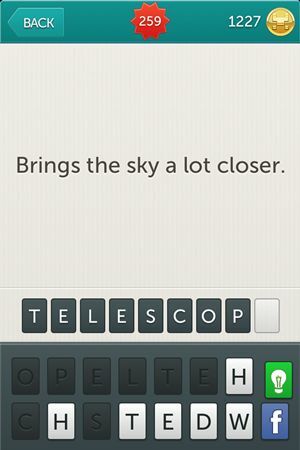 Riddle: Brings the sky a lot closer. 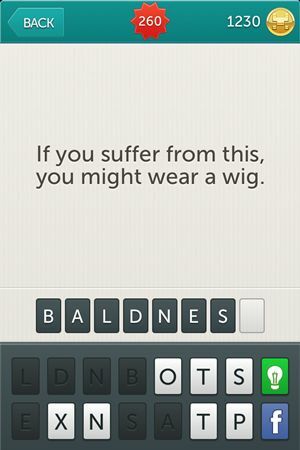 Riddle: If you suffer from this, you might wear a wig. 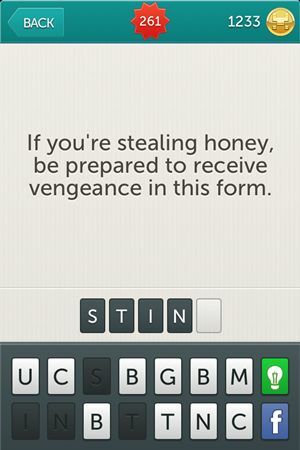 Riddle: If you’re stealing honey, be prepared to receive vengeance in this form. Riddle: Brings celebrities into your home every night. Riddle: They’re swimmers now, but later will make excellent hoppers. 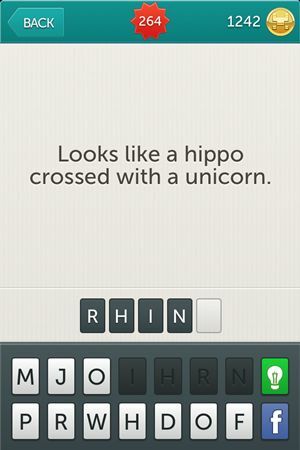 Riddle: Looks like a hippo crossed with a unicorn. 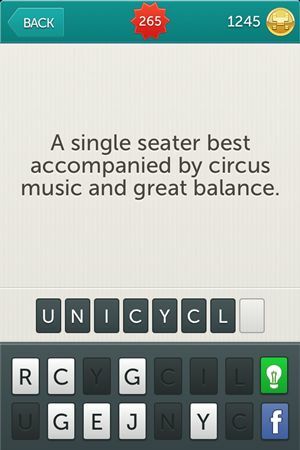 Riddle: A single seater best accompanied by circus music and great balance. Riddle: A standard dimension for sandwiches and rulers. 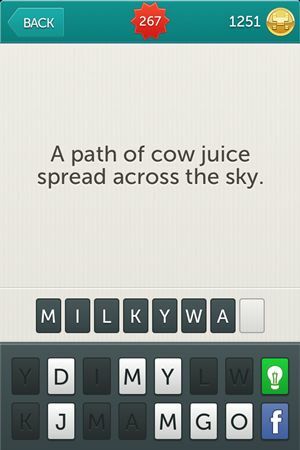 Riddle: A path of cow juice spread across the sky. 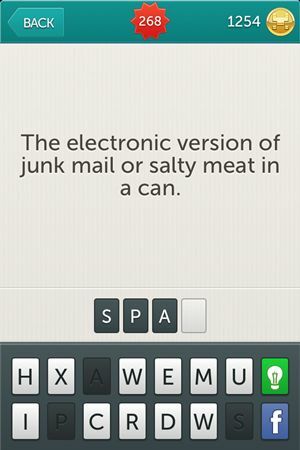 Riddle: The electronic version of junk mail or salty meat in a can. Riddle: The time in your life when you simultaneously know everything and nothing. We are done for now with Little Riddles but we will be back with more answers. If you need any help we are here to assist you in any way and provide you with the answers you need. 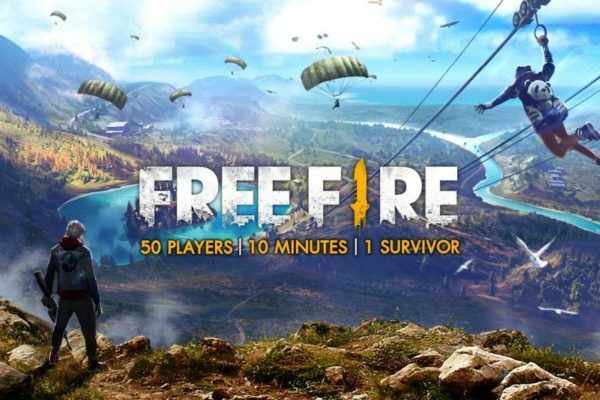 So come back later for the next levels. 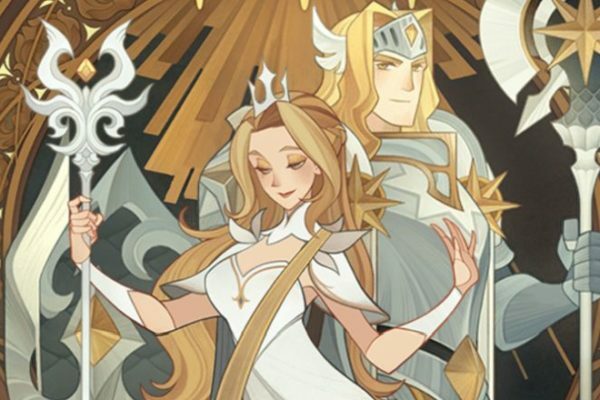 Update: Guess what we have next! 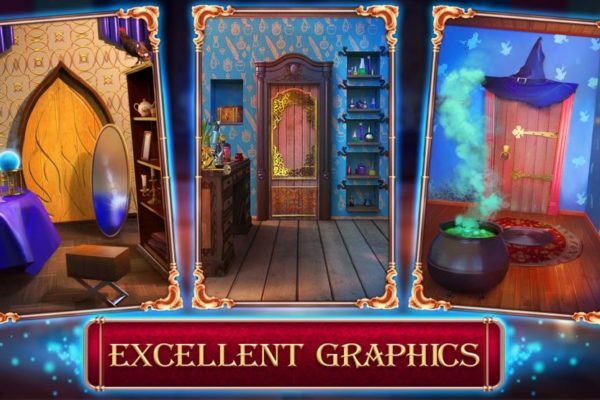 Well we did say we will come back with the next levels for this game so here it is, you can find it in Little Riddles Answers Level 271 – Level 300 and there are more to come.